The modern enterprise is comprised of dozens of interconnected websites, applications, and APIs. 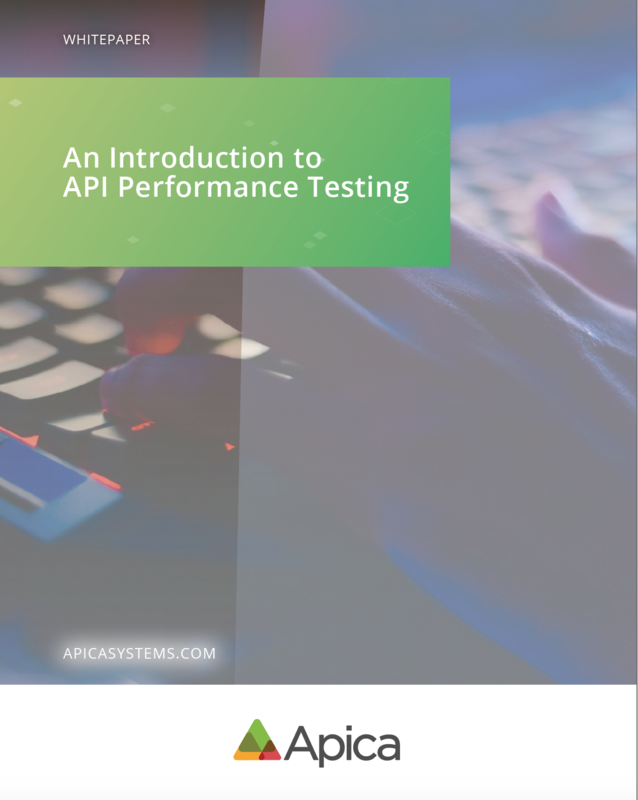 While performance testing for websites and applications is commonplace, API testing is a blindspot for many organizations. This white paper will give you a complete breakdown of why organizations need to test their APIs and a step-by-step guide to getting started. The API testing basics: Why test APIs, what bugs can be detected, and the different types of testing options. What to do when API calls produce insufficient or incorrect data that break integration levels, delay sites or deliver unresponsive sites. Why it's crucial to run API tests from multiple systems, and much more.